We are a Vera Pizza Napoletana Certified Pizzeria offering each night a selection of delicious hand made pizzas in the tradition of Naples, as well as a few specialty pizzas too. Come try a pizza and a glass of fine wine or craft beer tonight! We also offer a selection of other foods and libations. Please do not call to ask what’s on the menu. Come on in and see for yourself or look back over the last 600 menus listed on this website to see the types of foods we offer. Now available in tapas size portions, so you can enjoy many different great tastes. Pizza Margherita is the classic Italian delicacy originating from Naples and spreading across the planet for all to enjoy. And a whole lot more!! Coming Soon! 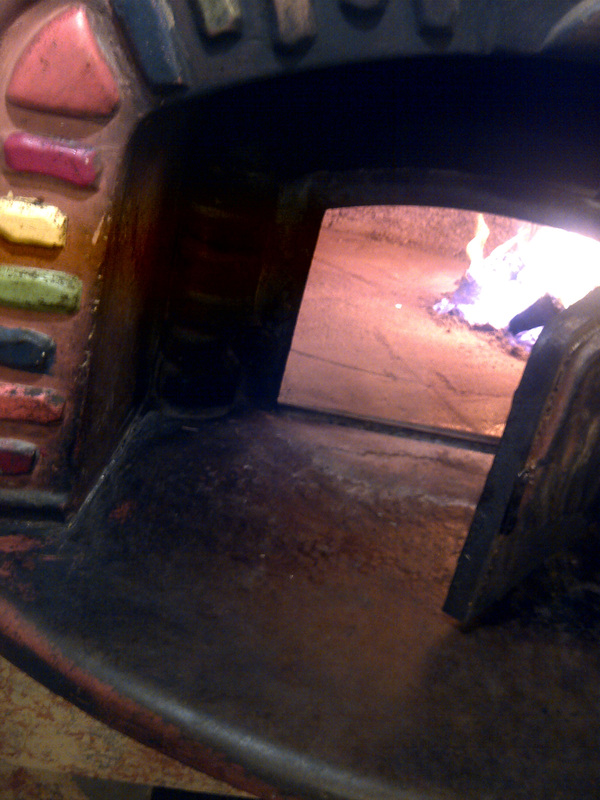 Wood Oven Roasted coffee and pastries in the mornings and Prospector’s Pane sandwiches for lunch take out. So keep your eyes and ears open because its just a hop, skip and a jump away.